Gift Pack Summary: Custom organic essential oil gift pack, “Make Your Own” (MYO) Organic selection of essential oils with 15 ml euro dropper gift set. 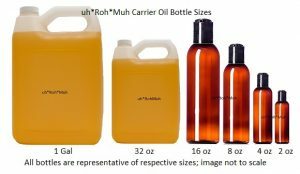 Each oil is discounted by 25% when purchased in a custom gift pack. 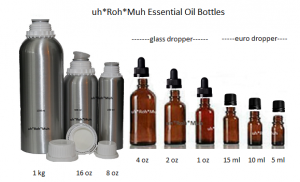 Select 4 organic essential oils from the list.